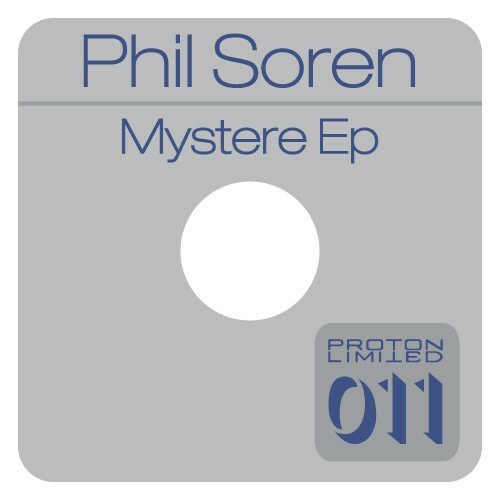 Proton Limited comes with a release out of France from Phil Soren. 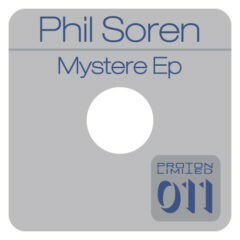 Mystere EP is a high energy Tech House release, with the title track laying down an infectious groove and build-up. Invisible System finishes the release off with two versions that do not let up where Mystere left off. This is a music player that requires flash, but please vist us on SoundCloud!